Parents are a very important part of their child's success in school. No one knows your child better than you and I rely on parents to keep me updated so I can make sure I am doing my best to make my classroom inviting and inspiring for your child. 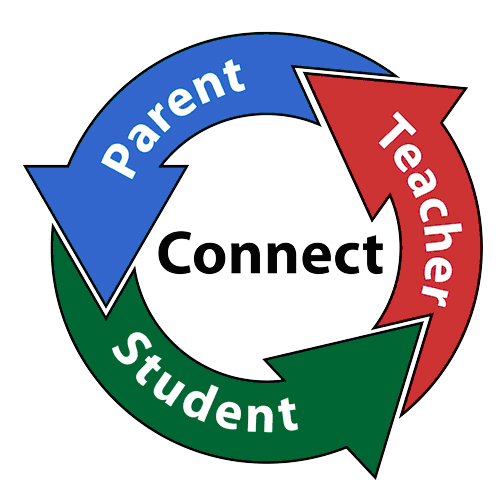 It is important for us to stay connected so we can ensure that your child has the most positive experience in school. We use ClassDojo to keep track of our school day. ClassDojo is a behavior management tool for the classroom. Each student has a profile – complete with their own avatar – to which teachers can assign positive and negative points (or 'dojos') throughout the school day. Each time a student or a class is awarded a point, a sound plays to alert the class. ClassDojo also allows parents to obtain reports on how their child is doing in the classroom. You can read more about ClassDojo here: https://www.classdojo.com/about/. Please contact me any time via email to let me know anything important going on with your child. I check my email often and will always respond to a question or concern on school days, weekends, and during holidays. My email address is: tvidro@tesnj.com. Lunch is 11:15-12:20 and Recess is 12:20-12:40.